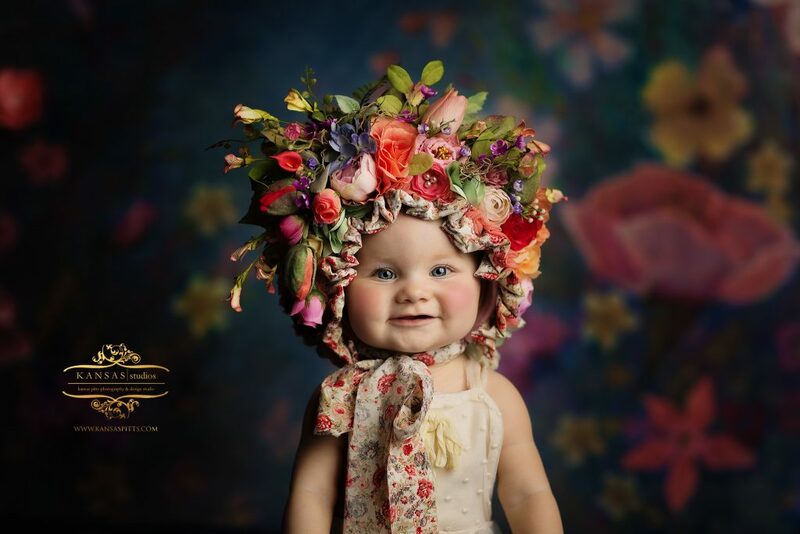 Spring & Easter Mini Sessions at Warehouse 30-a by Kansas Pitts THIS WEEKEND! 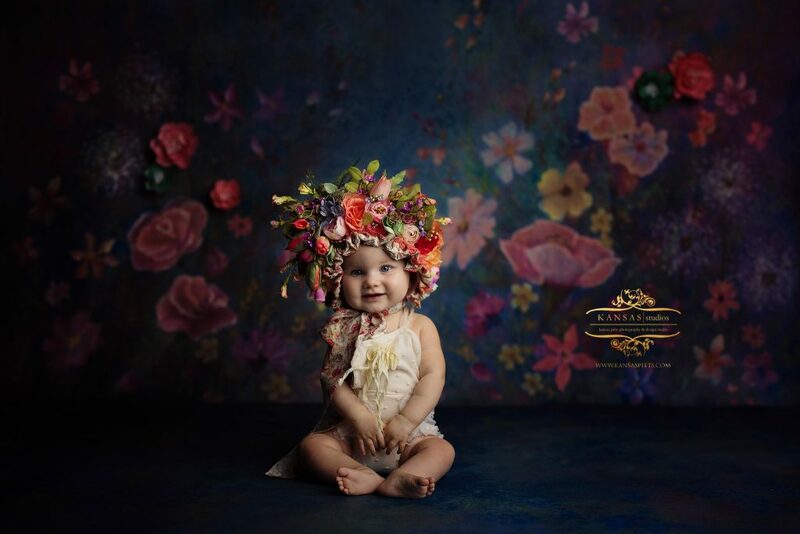 The second I got my hands on this spring backdrop I knew I had to offer it to my clients. Then when I photographed it and edited it just so, I knew it was just drop dead gorgeous and everyone would want a dramatic portrait of their little ones on it. Even I did! That being said, not only am I using this as a spring themed session (very simple), I have decided to add some authentic props to make it even prettier for your Easter Best! You can do either – it is so versatile and gorgeous every.single.time. This weekend only I am offering these very special Spring & Easter Mini Sessions by appointment only for a limited few. 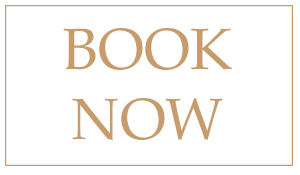 Grab your spot HERE (you will pay your session fee which comes with digitals-yay!) and then I will email you to get your best time this Friday, Saturday, OR Sunday! Three days, all day for your convenience! Want to see how gorgeous these all are?! Omg yes and all the outfits shown are available at the studio (almost with tons more – you can see some of my selections at www.oliviagracebykansas.com). Can’t wait to see you guys at Warehouse 30-a this weekend! If you want simple & timeless spring images…. (and yes this bonnet is in house for your use and can fit a lot of sizes even if you just want it for a few images) we can do that. But if you love Easter and want to add a few Easter touches we can do that too! 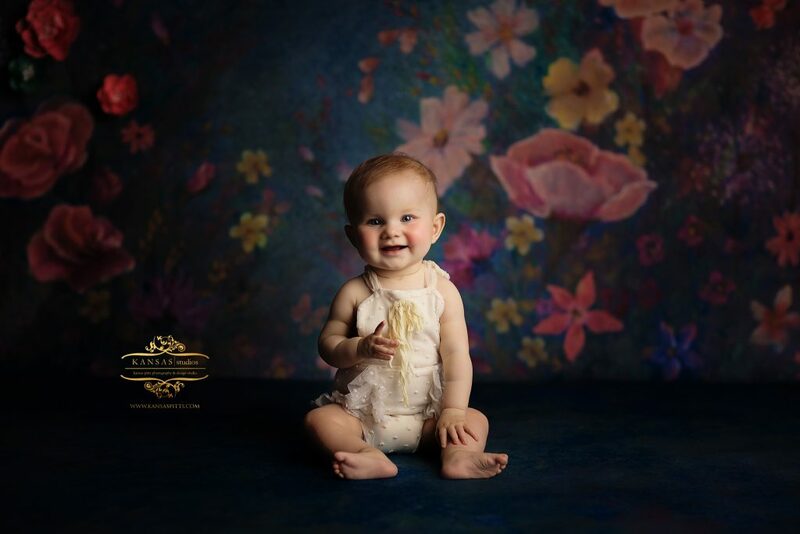 You can have the kids wear their Easter best and bring their baskets or use something from my client closet or just have them in casual clothes…they will all be SUPER cute!